Digital paintings for chapter covers of Narayan Debnath Comics Collection Vol 3. 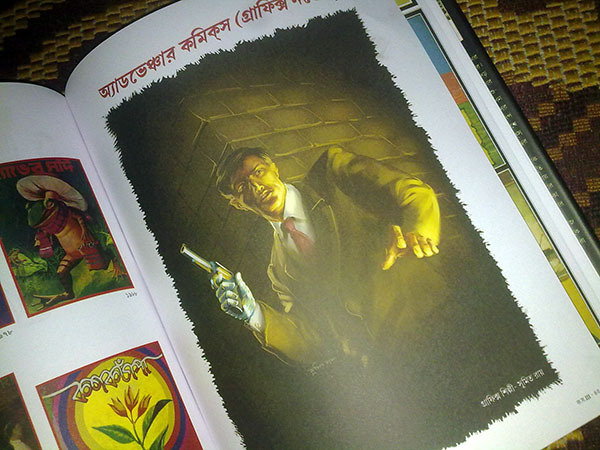 Chapter cover for Detective Koushik Roy by Narayan debnath. 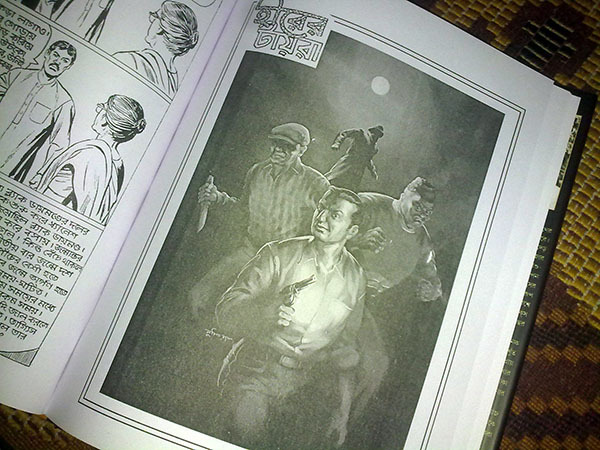 Snap of the printed chapter cover. Chapter cover for Hirer Tiara original colored version. Final gray-scale chapter cover for Hirer Tiara.